But now this has been resolved by Metalogix and here are the steps needed to make this work. 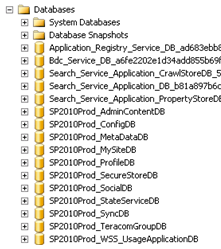 4) The udcx files should be stored in a Data Connection library on a site where users have Read access, and it should also be added for replication. What you must do is to set permissions to the search account that you use for crawling the User Profiles. Ah yes, of course, an old classic. 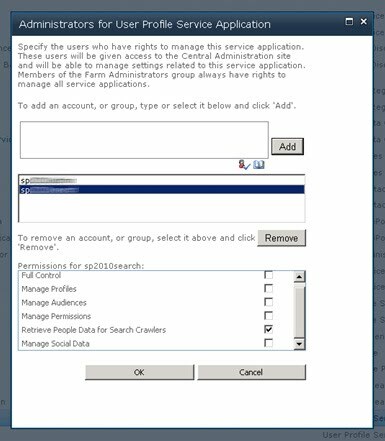 Open “Manage service accounts” and change the account to the one you use for your services in general. Not the farm admin account or an account who is a member of the local admin group. 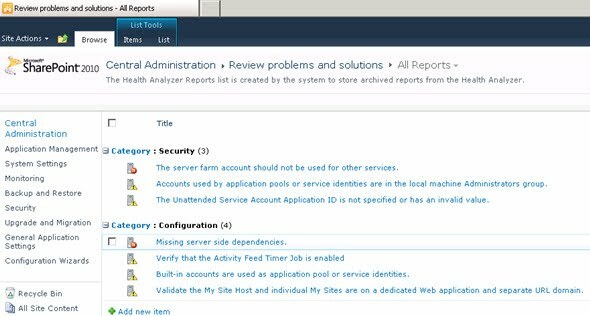 Click on “Manage service accounts” and change all services that uses your farm account to a specific service account instead. That account should be a least privilege account. 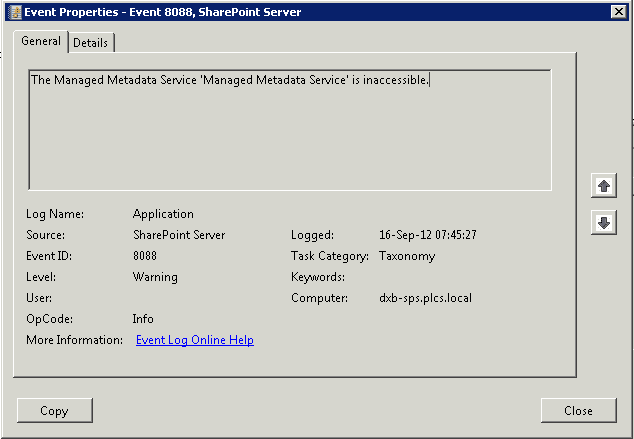 Like before..
3) The unattended service account application id is not specified or has an invalid value. This means that you must generate a new key and configure the Secure Store Service. 5) Verify that the Activity Feed Timer Job is enabled. Well, just DO IT! Inside the timer job definitions, enable it. Again, change to correct account! 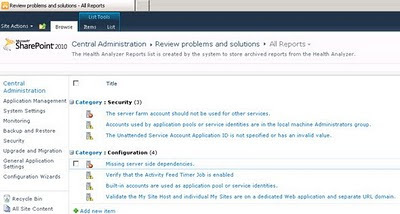 7) Validate the MySite host and individual MySites are on a dedicated web application and separate URL domain. After a web application for MySite was setup, and some managed paths entered, this message disappeared.